Exciting carded blends, exclusive to Wingham Wool. Designed and created in-house here at Wingham, this range of carded blends is perfect spinning and felting. 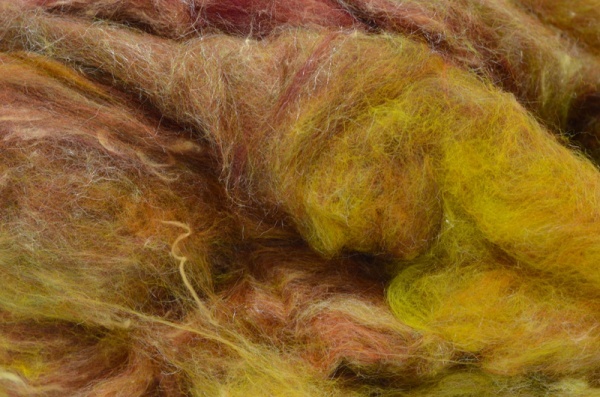 Each blend is made up of 80% mixed Merinos and 20% White Silk.